Hey, guys! Guess what? The Goodreads giveaway of Dark the Night Descending had some phenomenal turnout – 781 people! – and my five winners will be getting their free copies in the next week or so. Congratulations to Lyzeth M., Lisa P., Courtney M., Tanya C., and Ashley A.! If you didn’t win, you can soothe your disgruntlement by pre-ordering a paperback or Kindle copy, or just sitting in a corner crying. Whatever floats your boat. 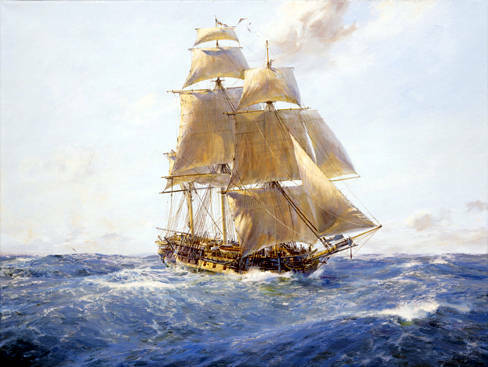 And speaking of floating boats, I wanted to let you all know that I will be out in San Diego until the middle of next week, gawking rapturously at the HMS Surprise…and maybe making an appearance at a health information management conference for my day job. As some of you know, I’m not all too keen on flying, but I’ve never been to California and I’m greatly looking forward to it. Please excuse the lack of content next week as I traverse the continent and be personable with a lot of cheerful, middle-aged Midwestern ladies who get very passionate about medical coding. It’s more fun than it sounds, I swear. So keep your chin up while I’m gone, prepare for some cuddly panda pictures upon my return, and don’t forget that NaNoWriMo is right around the corner. I think I might be over my jet lag by then, but you never know with me. Plenty of pictures, I promise!